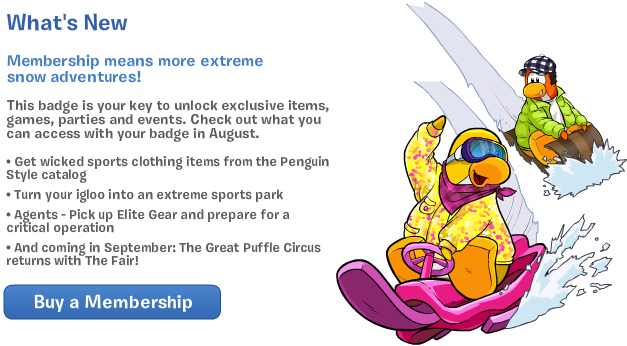 Club Penguin Cheats by Mimo777 Club Penguin Cheats by Mimo777: Club Penguin August Membership Page! With new "critical operation" and The Fair coming in September we are gonna have a blast! did you know festival of flight coming after fair!